We love Disney--movies, parks, and history--that it only makes sense that a few Disney memories would creep into our toy collection. 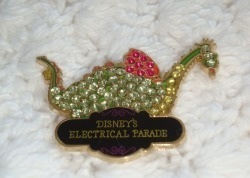 Click here view our Disney Pins collection. 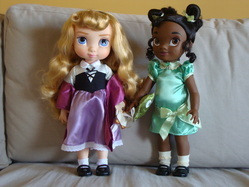 Click here to view our Disney Princess Classic Doll collection. Click here view our Disney Animators' Collection collection. Click here to view our Duffy the Disney Bear collection.